The saxophone?s unique character and expressive qualities has allowed it to recently find a place in the diverse world of Klezmer music. 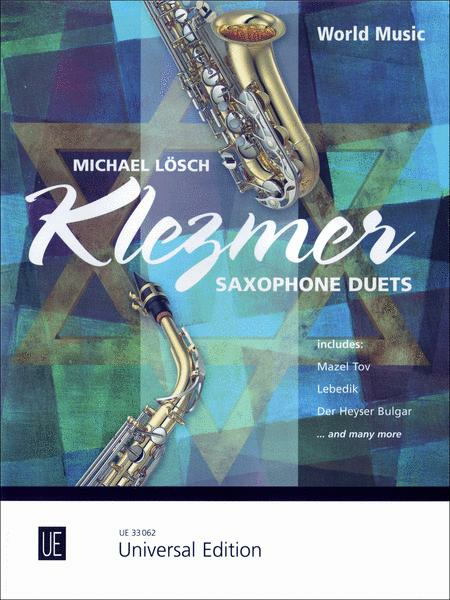 Michael Losch has selected nine pieces from the enormous Klezmer repertoire and has also included four of his own compositions inspired by the genre. These are inspiring concert pieces for intermediate to more advanced players.